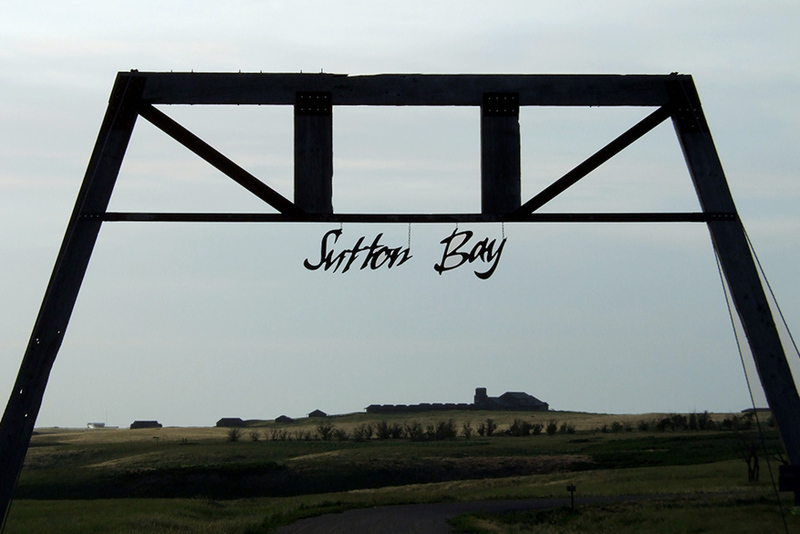 Sutton Bay Resort was created to be a premier destination resort providing world class golf, hunting, and fishing in the unspoiled beauty of this remote ranch. 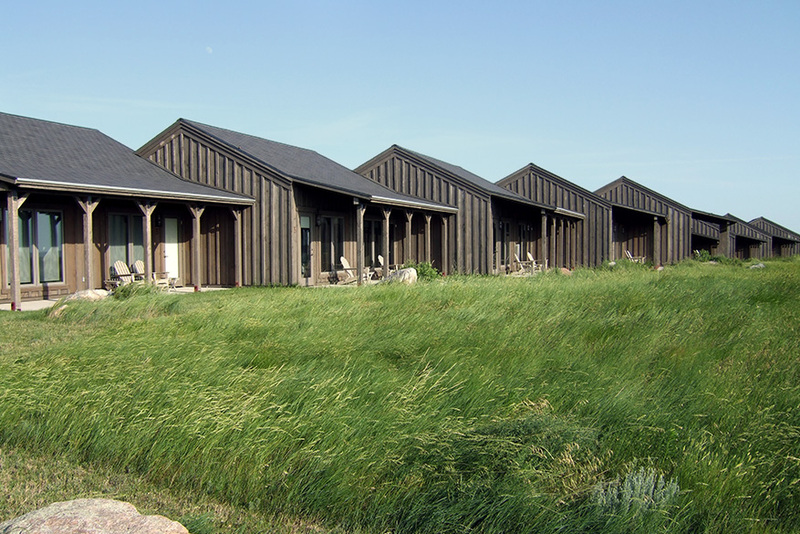 We were asked to design the award-winning resort’s buildings to reflect the rustic character of rural South Dakota. MSH Architects accomplished this while giving the development a sense of intimacy and sophistication. 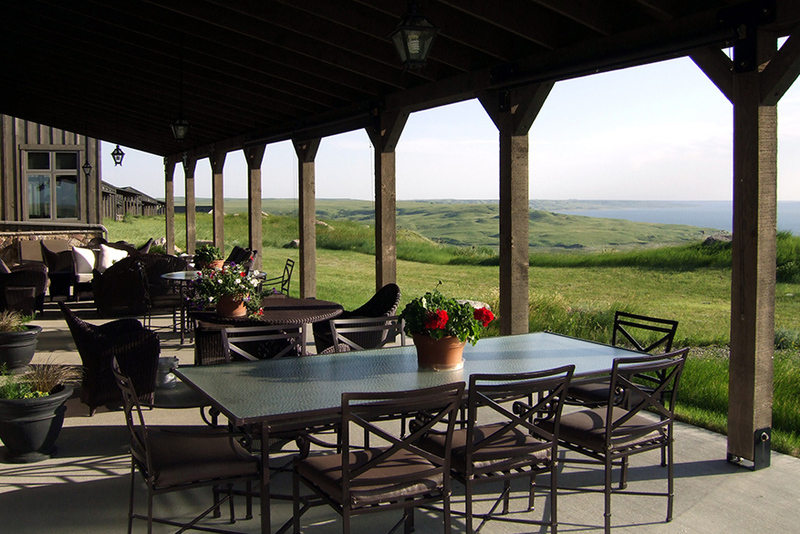 The resort features spectacular views overlooking the Missouri River as well as the link-style golf course which was designed by Graham Marsh. 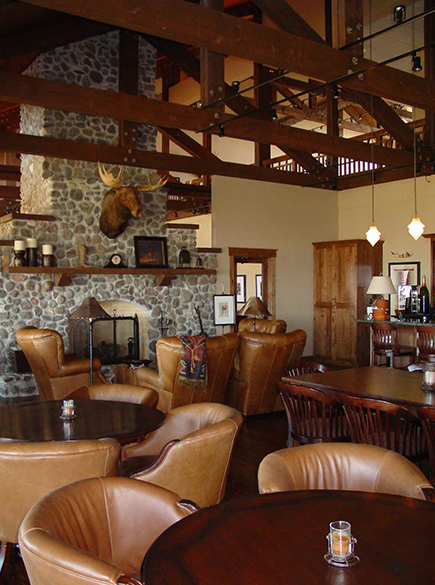 Guests can choose from three styles of lodging: in-ground sod homes, detached living units, or hotel suites attached to the clubhouse. The resort offers many more luxurious accommodations including a spa, executive facilities, meeting rooms, lounge, and a five-star restaurant.